2. Prometheus is a god who frequently tricks Zeus and embarrasses him. He is best known for stealing fire from the gods and giving it to humankind. As a result, Prometheus is often depicted as a special friend of humanity because he gives humankind a special skill that no other creatures has: that of harnessing and utilizing fire and all its associated technologies. In 18th century Europe (the time of the Western Enlightenment), Prometheus became associated with scientific advancement, technological innovation and the triumph of “reason” over religion and superstition. 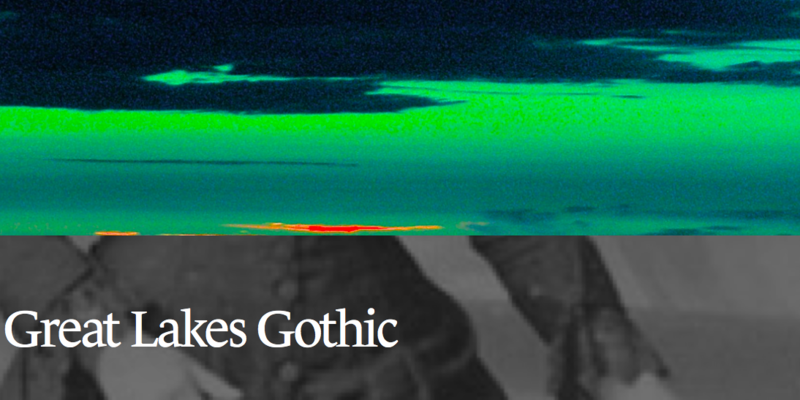 Mary Shelley’s Gothic novel, Frankenstein (subtitled “Or the Modern Prometheus”) (1818), is a critical exploration of the underside of technology and the modern agenda to master Nature and all her secrets—including that of giving life. In Greek mythology, Zeus punishes Prometheus for his many transgressions by chaining him to a mountain. Each night an eagle visits Prometheus and eats his liver. 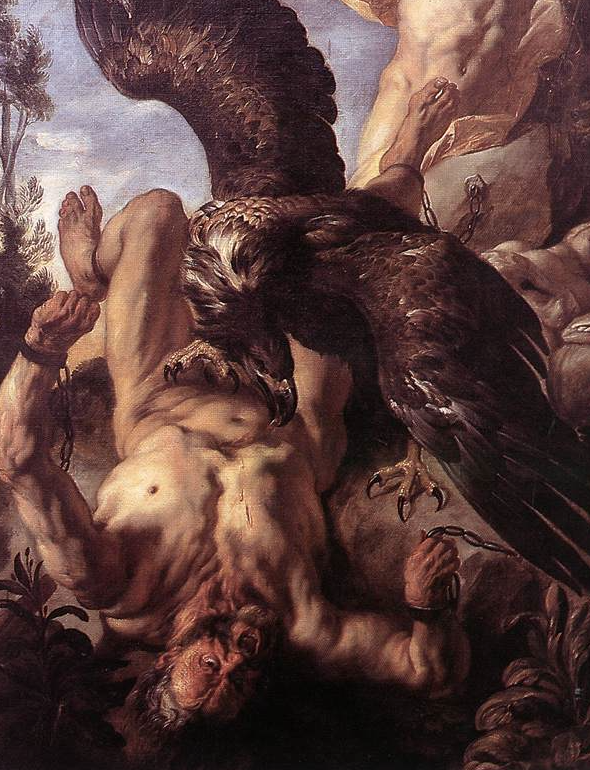 During the day, Prometheus’ liver regenerates itself—only to be eaten again by the eagle at night. This goes on for thousands of years until Hercules rescues Prometheus. The phrase a “Promethean agony” captures this sense of a horrible torture that goes on and on, seemingly without end. 3. Hephaestus is the son of Zeus and Hera (goddess of love) and a master craftsman. He is said to have been born crippled and to have made the winged helmet of Hermes, Achilles’ armour, Helios’ chariot, and the golden lions and dogs at the entrance to Alkinoos. 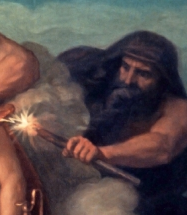 One of Hephaestus’ tasks was to make the chains binding Prometheus to the mountaintop, thus assisting Zeus in inflicting his horrible punishment. 4. Pandora. In Greek mythology the first mortals are men and they seem to live on Earth for a fair bit of time without women. Zeus creates women out of jealousy for Prometheus’ friendship with mortals (wishing to punish both the god and “mankind”). He orders Hephaestus to make an irresistibly beautiful maiden (Pandora, meaning “gift for all”) and offers her to Epimetheus (the brother of Prometheus) as a bride. Pandora’s wedding gift (her box), however, contains harmful things. She is told not to look inside, but opens the box out of curiosity and thus unleashes hunger, pestilence and many other nasty things into the human world.